We are not yet a vegetarian family, but we are slowly moving in that direction. This time we ate them with chili and cheese. It's nice to know there are some other options out there when it comes to hot dogs. My kids love hot dogs, but they are not so good for your innards. 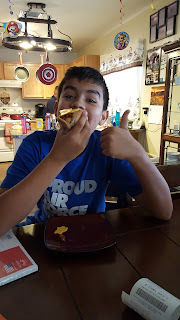 I was surprised I got a thumbs up from everyone who tried the Smart Dogs. They don't taste like hot dogs, but they are still tasty. We had a hard time finding the Smart Patties and Tempeh, so I'll add my thoughts about those later. I still need to check our local Natural Grocers store. 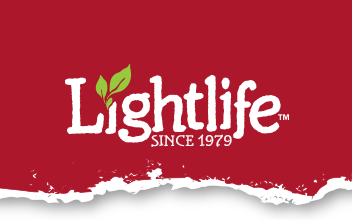 Looking at the Lightlife website I noticed they have many plant protein options. I'm very excited about trying those with my family. They also have some recipes to try out. 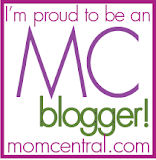 Thank you greenmomsmeet and lightlife for a chance to review these items.